This weekend will see some of the World’s best racers congregate up in the beautiful region of Sieravuori, Finland for stop number 3 of the European Cup presented by Starboard. This is a new stop for the World Challenger Series and an exciting new venue for the sport: with almost 24 hours of daylight during the Summertime, a fun race will be held around sunset (right around midnight), and athletes will be able to take in the magnificence of the location here in Sieravuori. With $10,000 prize-money on the line as well as vital points towards the European Cup Ratings, all eyes will be on Finland this weekend for this all important 3rd stop on the European Cup. Make sure to stay tuned to www.watermanleague.com for highlights, photo gralleries and news, but also live photo updates on the World Series Instagram and facebook pages. Zane Schweitzer (Starboard) has been on fire this past month in Europe, taking on and taking down some of the World’s best on his way to 2 bullet wins on the 2014 European Cup presented by Starboard. Zane will be heading to FInland this weekend to continue his roll and campaign towards the European Cup Title, a prestigious Title in itself. He will also be getting warmed up for the next stop of the 2014 Stand Up WOrld Series as it picks back up again in Fehmarn, Germany from the 18th – 20th July. Currently sitting in 3rd place overall, Zane is looking for a career best finish in 2014 and if his form so far this year is anything to go by, this is every bit achievable. 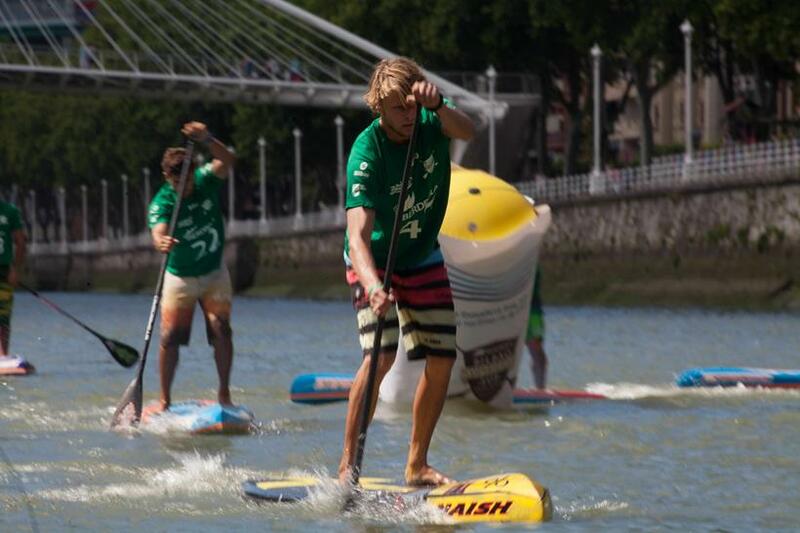 Casper Steinfath (Naish) is currently lying in 3rd place in the European Cup Ratings and has been looking fast all year this year, currently sitting in 7th overall in the World Series Rankings for 2014. If anyone will feel at home up in Northern Europe, it is the VIking, as he will be looking to turn it on here at Stop number 3 of the European Cup for a strong finish at this midway point. 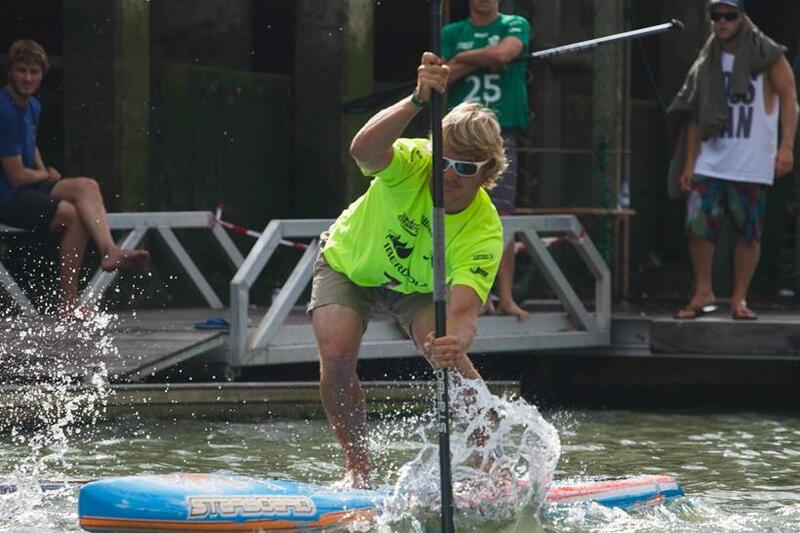 With an impressive 3rd place finish at the last stop on the beautiful Island of Oleron, France, Eric Terrien (Bic SUP) is now lying in 4th overall on the European Cup Ratings coming into this 3rd stop. Leonard Nika (Starboard) from Italy is now lying in 5th overall on the European Cup and 8th overall in the World Serires Rankings after the first 2 stops. He is undoubtedly one of Europe’s leading racers and continues to post strong results amidst the World’s very best paddlers. Travelling anywhere from South Africa is a long trip, so the young talent from just outside Cape Town in South Africa, Dylan Frick (Starboard) has been on the road in Europe this past few months and posting some good results on the European Cup presented by Starboard. Currently lying in 9th place overall in the Cup Ratings, Dylan will be looking for a powerful performance here in Finland to improve his position and make a statement to the World. There is no doubt that Dylan is a talent for the future so watch this space for more from the South African on a mission. 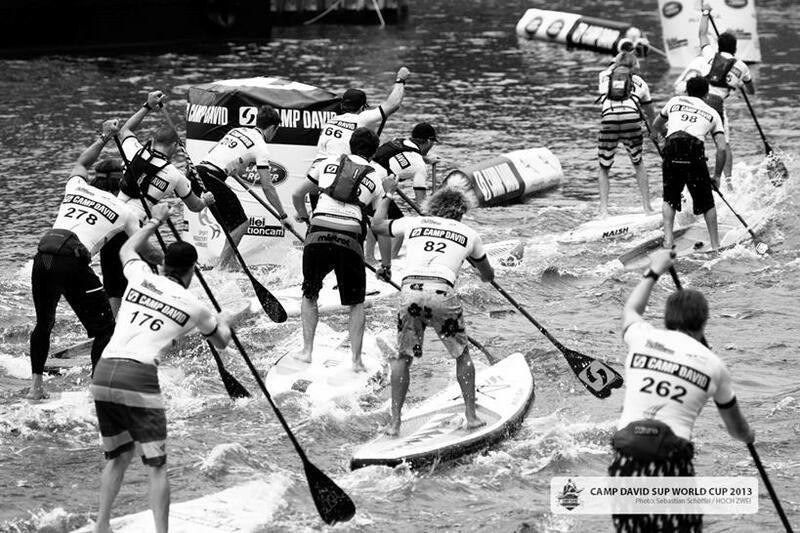 Next up after Finland, the World’s best will congregate in the beautiful region of Fehmarn, Germany for Stop number 4 of the European Cup, but also Stop number 3 of the 2014 Stand Up World Series from the 18th – 20th July, the $25,000 Camp David World Cup of SUP. 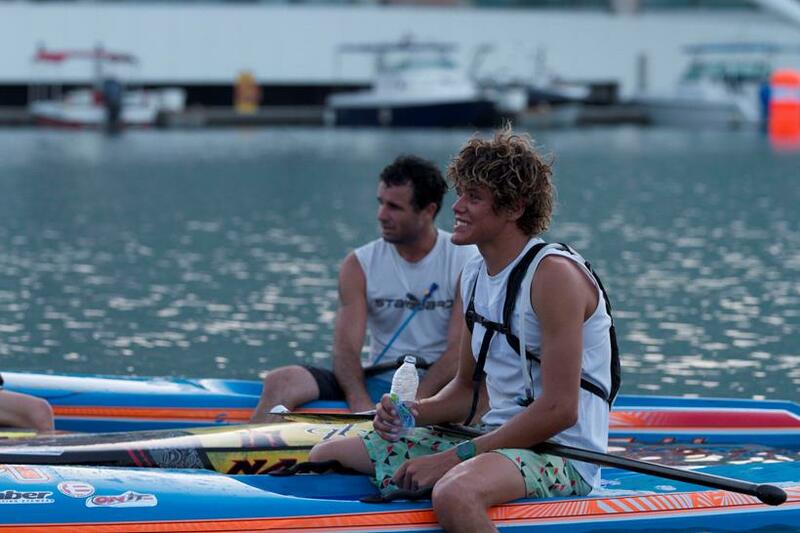 After a break in the Series since its last stop in Abu Dhabi, all eyes will be on the World’s very best paddlers as they visit a new location in 2014 for this German stop of the Series. Fehmarn and our local partners will transform this event into a major global festival for the sport, as the World’s best step up to do battle. WIll the current yellow jersey Connor Baxter (Starboard) be able to hold on to his Ratings lead? 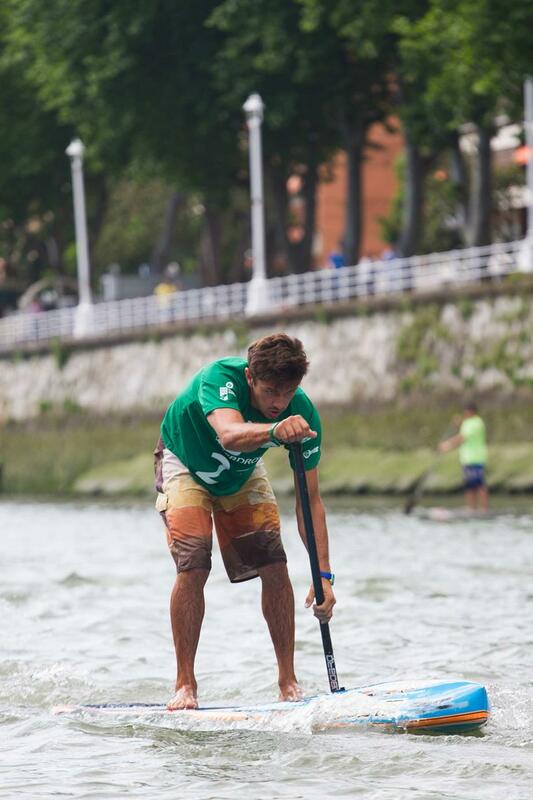 Or will Kai Lenny (Naish), last year’s winner in Hamburg step up a gear to take the top spot? Then there is the on form Zane Schweitzer (Starboard), now in 3rd and on a major roll in Europe, not to mention the ever dangerous Jake Jenson (Fanatic), who will be looking for a strong finish in Germany to put him right back into contention. Meanwhile in the women’s fleet, will Annabel Anderson (Starboard), be relaunching her campaign for a World Title in Germany, or will Angie Jackson (Fanatic) be able to defend her current ratings lead. You also have to wonder if Sonni Honscheid will take advantage of her home crowd to boost her to a much deserved win, not to mention the young phenom Manca Notar (Naish) from Slovenia and the wealth of European talent such as Olivia Piana (Fanatic), Laura Quetglas and others. 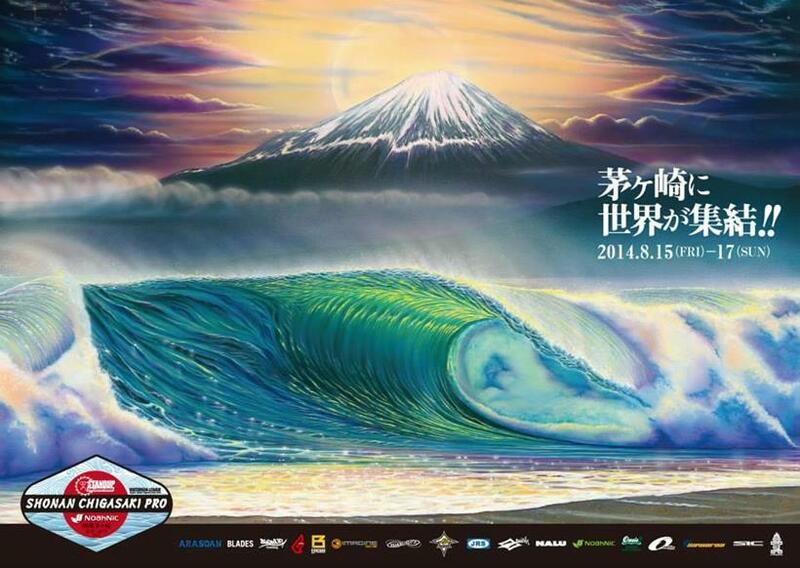 The Shonan Chigasaki Pro is destined to be one of the most exciting events of the year, as amongst the World’s best will make their way for the sport’s first major international event in Asia. The venue will see 10s of 1000s of people flock to its shores to watch the World’s best in action just 1hr from Tokyo. With $20,000 at stake and an experience to remember, this unique Challenger Series event will make its mark on the World Series Calendar as Japan steps up to be counted.